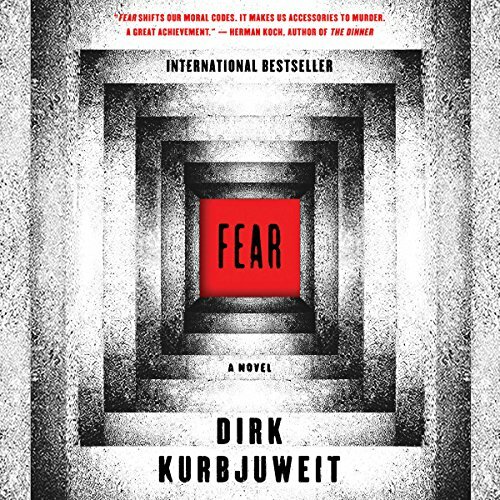 Showing results by author "Dirk Kurbjuweit"
Randolph Tiefenthaler insists he had a normal childhood, though he grew up with a father who kept 30 loaded guns in the house. A modestly successful architect with a wonderful family and a beautiful home, he soon finds his life compromised when his father, a man Randolph loves yet has always feared, is imprisoned for murder. 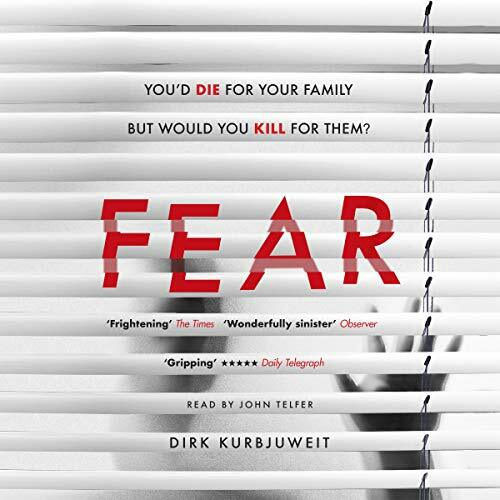 Fear is the story of the twisted events leading up to his father's incarceration. You'd die for your family. But would you kill for them? Family is everything. So what if yours was being terrorised by a neighbour - a man who doesn't listen to reason, whose actions become more erratic and sinister with each passing day? And those you thought would help - the police, your lawyer - can't help you. You become afraid to leave your family at home alone. But there's nothing more you can do to protect them. Is there?